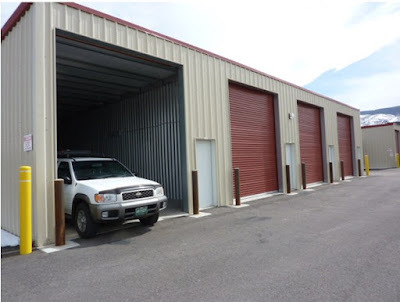 What Are The Advantages Of Storing Automobiles In Storage Facilities? There are more benefits of storing automobiles in storage facilities than just saving or providing more space. We all know how difficult it is to find parking facilities around residential and official premises. In such circumstances, storage facilities are a boon. There is more than one such crucial reason that individuals and organizations seek automobile storage services. Let’s see what are they? Any company wants to cut down its costs. The automobile parking facilities in an owned official premise can cost a bomb. Storage facilities are comparatively cheaper. Storing your car in your garage may be a good as you’d have access to it as and when you want. But it can be disadvantageous as well. Considering the increasing amount of thefts, you cannot risk an asset that is worth lots of money, do you? The storage facilities are equipped with robust and advanced securities devices like alarms, rock solid locking systems, and surveillance. These devices if installed in a garage will cost you lot of money compared to the cost of storing your car safely in a good reliable storage facility. The storage facilities also protect the car against environmental and natural factors like rust, fire mishaps and so on that can damage your vehicle if proper safety measures are not present. Storage facilities like our team of Movers & Packers In Abu Dhabi provide secure storage services for not only automobiles but also boats, furniture, trucks, tractors, and yachts. For more information visit our website Storageinabudhabi.com.